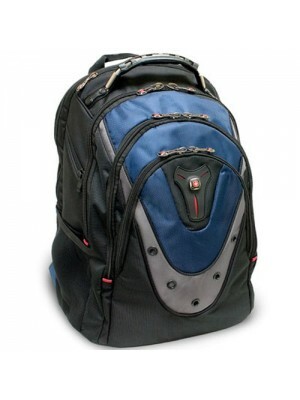 Perfect size bag to carry your 10 inch notebook laptop. 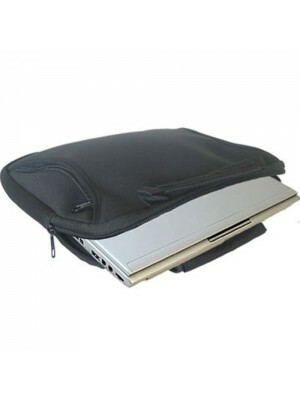 Made from memory foam it protects your notebook from bumps and prevents scratches. One main pocket holds the notebook and on the front of the case is another zip pocket for the storage of your p.. 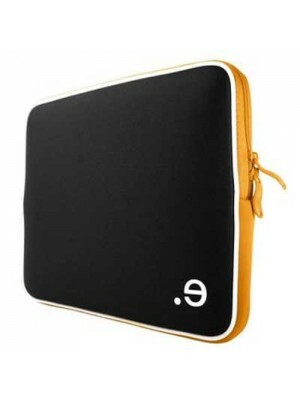 Initially designed for use with Apple notebooks, LArobe is made in a soft, shape-memory material, ideal to dress your notebook in an original fashion while protecting it from mobile life worries. 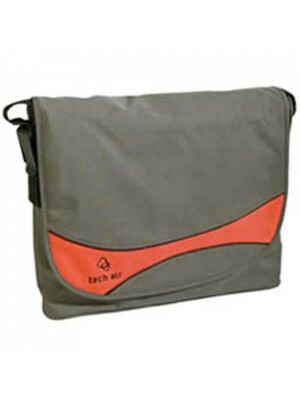 Low Resilience Polyurethane (LRPu) Technology Rob..
A messenger bag with style and street cred, suitable for laptops upto 15.4" screens. Easy access top, trendy colours, rounded side and Speed Adjuster to adjust your shoulder strap in a second, the 3506 is ready for a city tour, in style and includes ..
Swissgear iBex laptop notebook backpack for 17 inch Notebooks with shock absorbing shoulder straps.Features:Fits 17 inch NotebooksiPod/MP3 Player PocketReinforced Ergonomic HandleCaseBase Stabalizer PlatformEssentials OrganizerAir Flow Back PaddingSh..